The World Summit of Local and Regional Leaders will include two sessions using this methodology, one on the right to the city, and the other on the future of cities. The platform on the "Right to the City" will bring together participants from civil society with the aim of co-creating a guide to practical strategies for the implementation of the Right to the City. This guide will consist of a series of concrete, pragmatic public policy tips, with practical examples. On the second day of the permanent working platform, the participants of "Right to the City" and the "Future of Cities" will come together for the "All Bring Expertise" meeting. How can I participate in the permanent working platform? The main goal of this session is to spark a debate on the strategies that can be used today to tackle social problems and inequality and the strategies that can be used in the future to prepare for major patterns of change. Follow the debates and join the conversation via the #UCLGCongress #Right2City and #FutureofCities hashtags. Get in touch if you're interested in participating in the preparation of the platform. 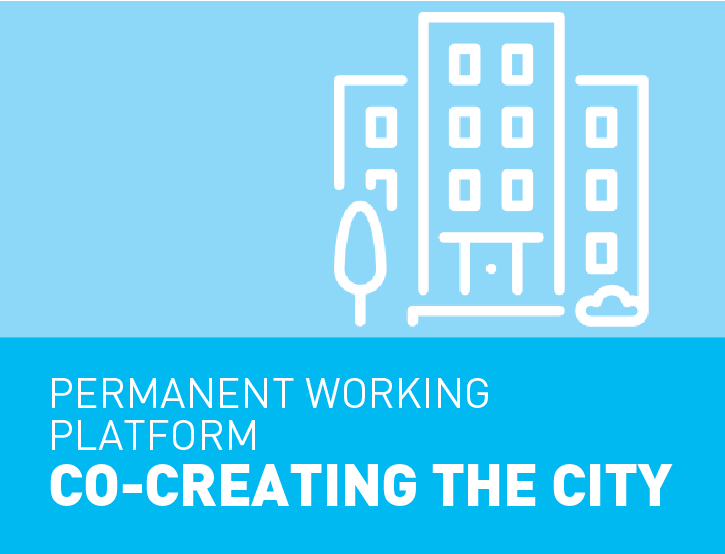 See you at the UCLG World Congress to co-create the city.